For those who have Stata 13, just type update query in Stata, and follow the instructions, or select “Check for updates” from the Help menu. 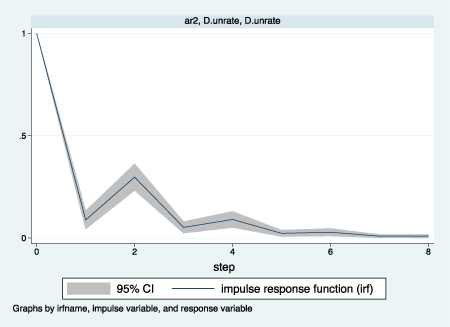 Stata 13.1 introduces several new features. All of these models may be combined with each other. For example, you can specify a tobit model with random effects, random coefficients, sample selection, and endogenous covariates. Moreover, the random coefficients can occur in both the outcome and selection models. All of these features are implemented through extensions to Stata’s gsem (generalized SEM) command and graphical SEM Builder. 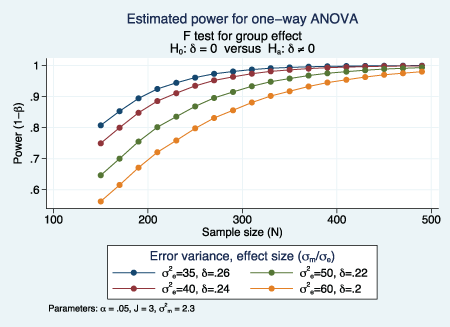 Like other power methods, you can compute (1) sample size, (2) power, or (3) effect size. Compute any of the three given the other two. You just tell power what you know, and it produces tables and graphs of what you want to know. 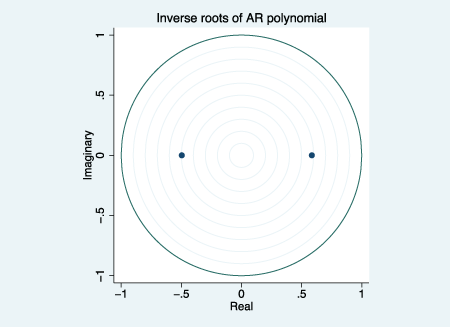 All of your favorite multivariate tools can now be applied to univariate models.